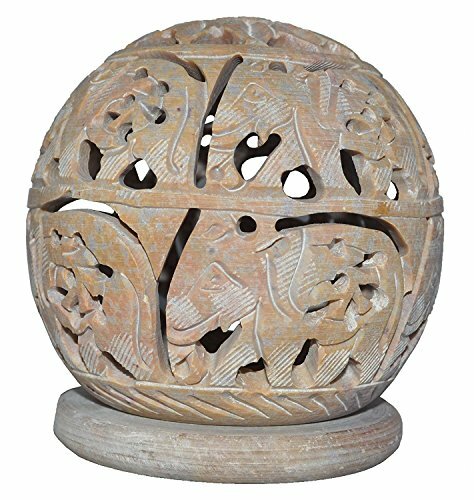 All kinds of soapstone sculptures products, are listed for sale on our store! 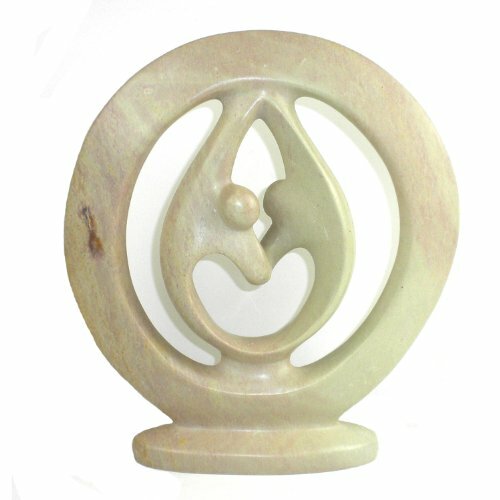 Hand carved from soapstone, these sculptures feature a representation of two lovers in circle. The piece is carved from one piece of soapstone and is about 10 inches tall.